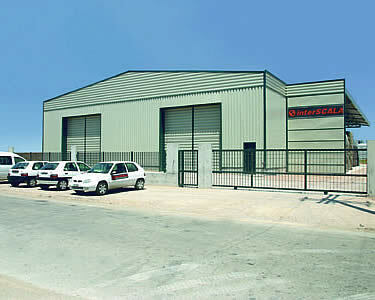 InterSCALA is one of the most dynamic firms in the relevant Greek and European markets. 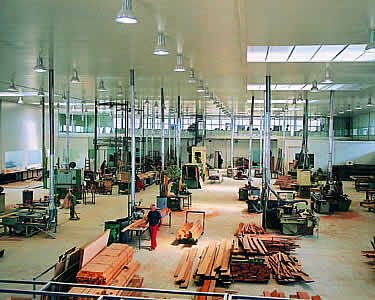 Its core business is the production of wood, metal and glass structures. The fact that it has remained first-choice for customers, as well as its sustained impressive rate of growth, is the result of strictly controlled production specifications as regards manufacturing and product appearance, complemented by many years of experience and the latest CNC technology. 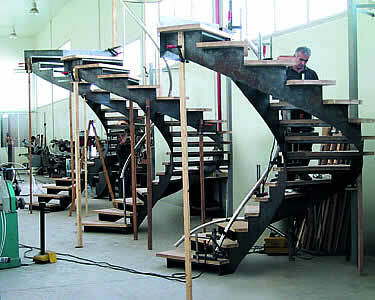 Interscala which manufactures finished or semi-finished internal staircases staircases and panels. 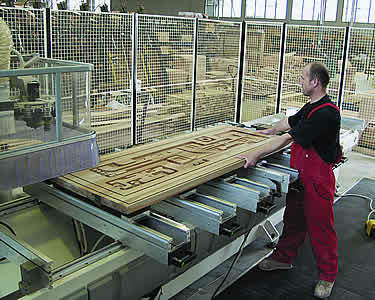 Interscala velko which manufactures finished and semi-finished wood frames insulated for noise and heat, based on German technology, internal doors, external doors and triple-glued cross sections.. .
Interscala floor which distributes timber and synthetic flooring (internal or external) to the market. 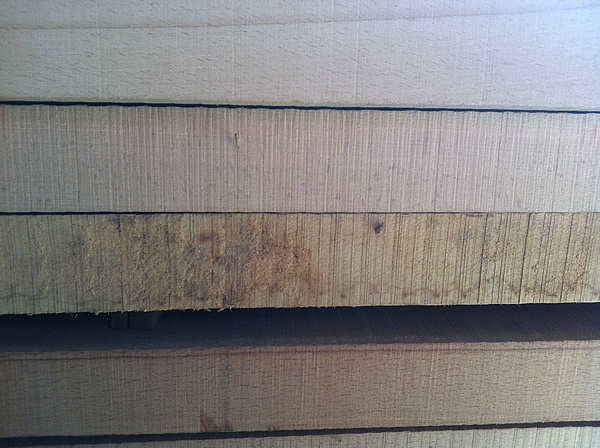 Matelen, the timber factory that combines deep knowledge of wood with the most modern processing technologies in order to enhance its characteristics. 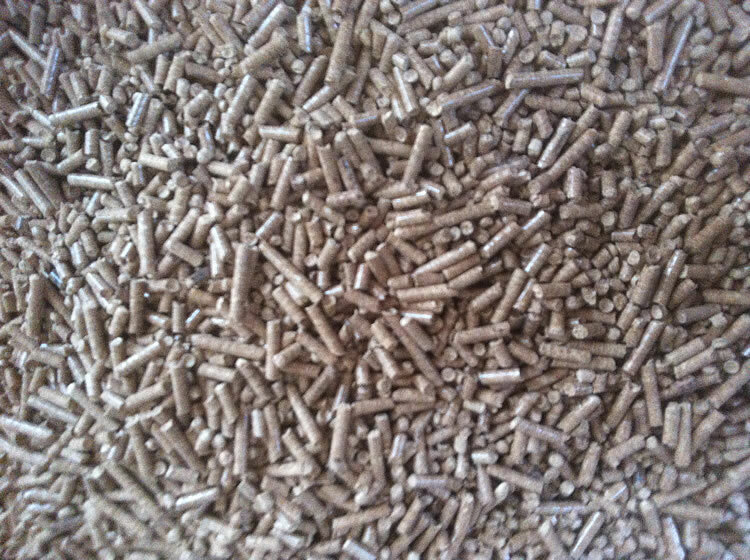 powerPELLET is a solid natural bio-fuel type and it is 100% natural product. iHouse is a building system based on transported and featured luxury housing units. iTem Unique is a new production line of household objects made of wood, that are carefully designed to meet the highest demands. 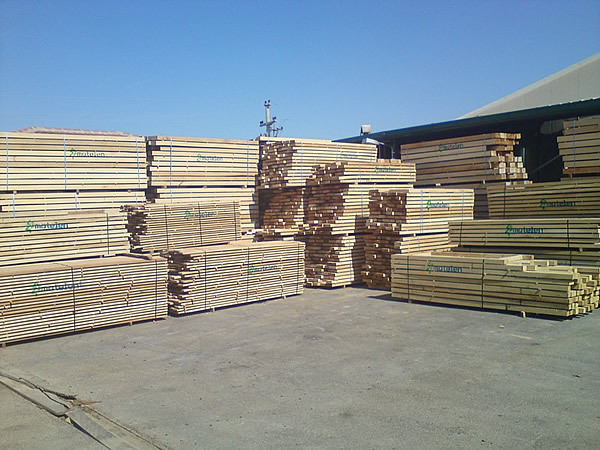 Since 2008 the company produces at its facilities in Gevgelija sawn timber of beech and oak. 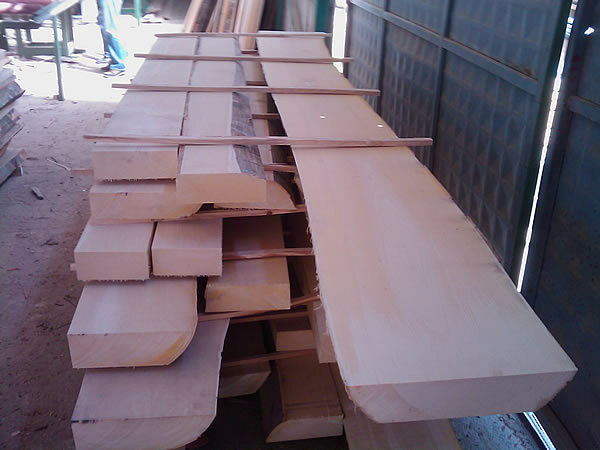 It is possible to dry, sort and produce qualities of semi-finished wood products for use in building materials and furniture. 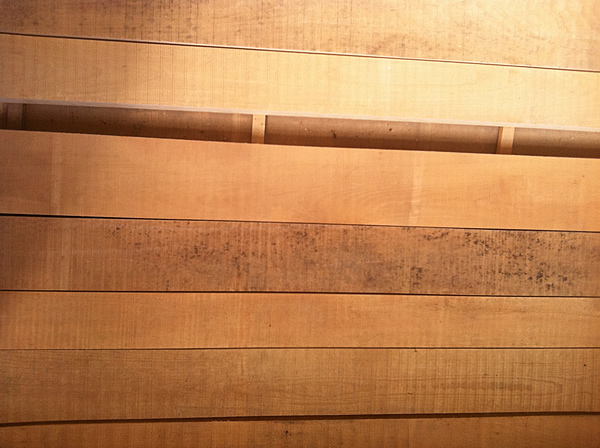 Production residue is qualitative drying timber which produces pellets of high calorific. 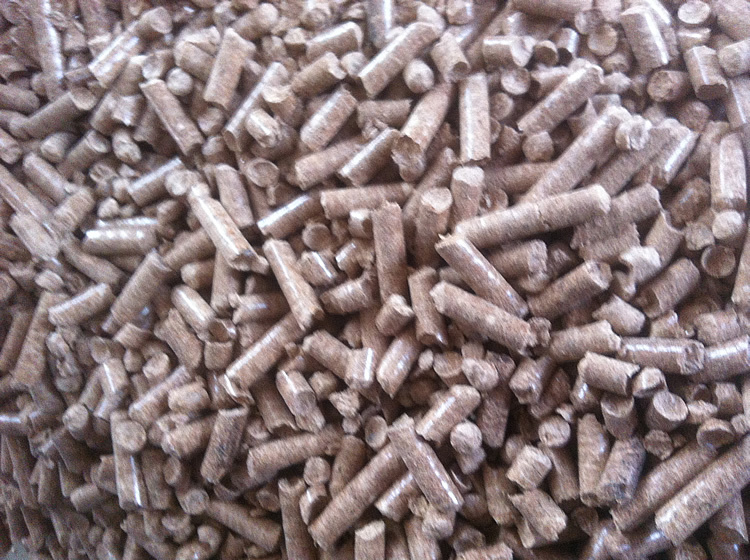 By 2009 the company produces pellets utilizing the remnants of its production. 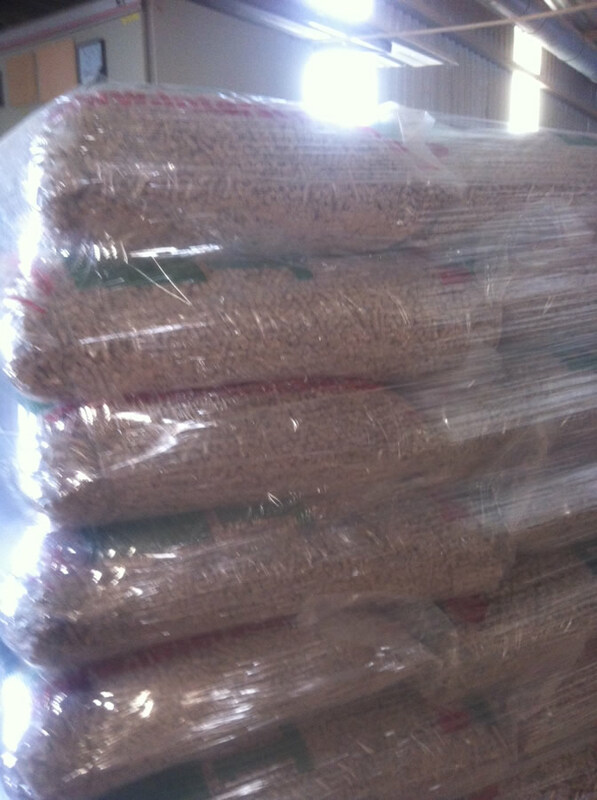 By increasing the production of semi-finished wood for the Chinese market, production residue multiplied while demand increases in pellets. So INTERSCALA moves to new investment in buildings located adjacent to the existing unit at Gevgeli while progressing and market new automatic production line pellets. 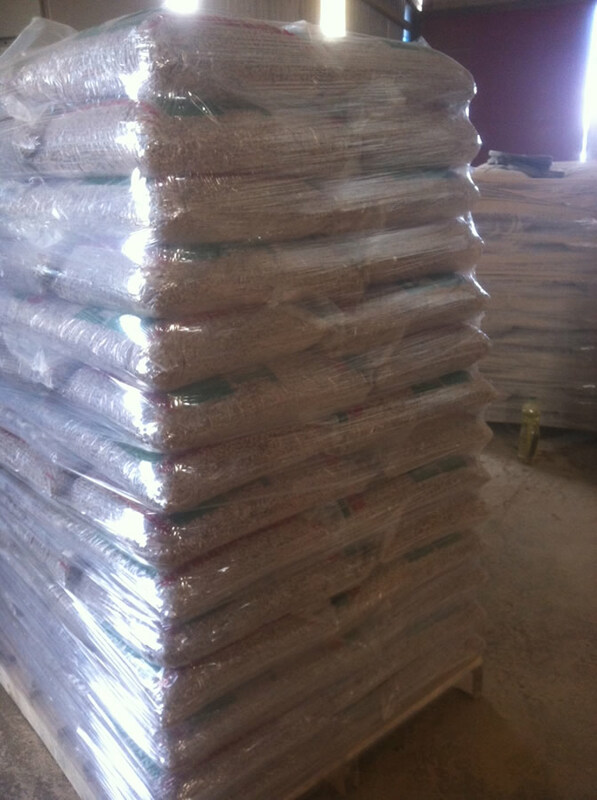 The new line produces pellets fivefold quantity of top quality and works 24 hours a day trying to meet the ever growing demand. The new store is located on the busiest shopping street in the city to buy building materials, with very easy access and parking space for customers. Exposes the entire range of products INTERSCALA and supported by experienced engineers of the company is ready to provide solutions to customer need.